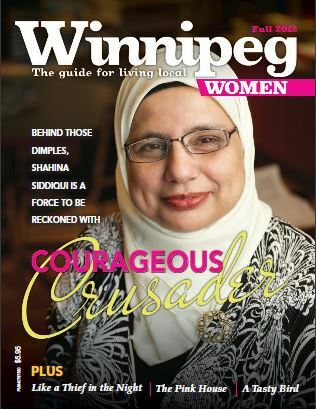 Shahina Siddiqui co-founded the Islamic Social Services Association (ISSA). She served as volunteer executive director for ISSA USA and ISSA Canada from 1999 to 2003, and continues to serve as president and volunteer executive director of ISSA Canada. Shahina is a freelance writer, author, spiritual counselor, speaker and educator.